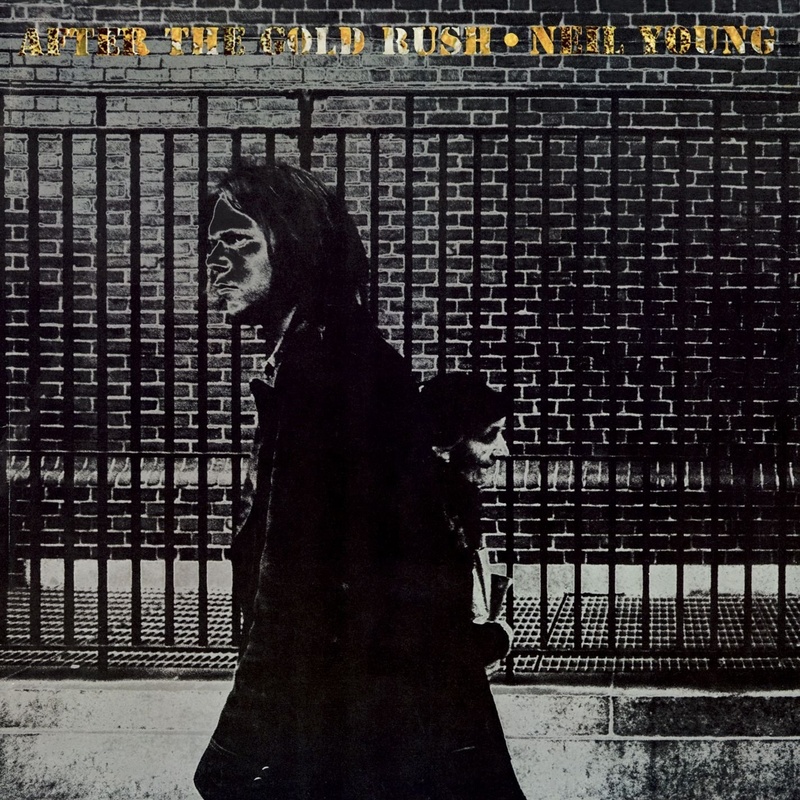 Released in the fall of 1970, Neil Young’s After The Gold Rush has over the course of the past 40 plus years become widely known as a benchmark record of the country-folk genre. Partly inspired by Dean Stockwell-Herb Berman’s screenplay of the same name, After The Gold Rush was Young’s third solo album as well as his commercial breakthrough. Due largely in part to the recent notoriety he had acquired in connection with both Buffalo Springfield and Crosby Stills Nash and Young – the latter of which also had two singles, “Teach Your Children” and “Ohio,” on the charts at the time of the album’s release- After The Gold Rush saw Young returning to his roots to hone in on the simple, heart-wrenching and raw confessional style that was both characteristic of his early work and of the country/folk genres at the time. Though much more toned down than Young’s second album Everybody Knows This Is Nowhere, After The Gold Rush displayed a wider-range of songs and introduced what would become a life long exploration of topics such as relationships, drug addiction, politics and the environment. Initial sessions for the After The Gold Rush took place at Sunset Sound Studios in Hollywood, while the majority of the album was recorded at a makeshift studio inside Young’s Topanga Canyon home. For his third album, Young enlisted the help of CSN&Y bassist Greg Reeves, Crazy Horse drummer Ralph Molina and a then burgeoning young musical prodigy by the name of Nils Lofgren on piano. As a result, After The Gold Rush produced two charting singles, the simple yet poignantly delivered “Only Love Can Break Your Heart,” which was allegedly written after Graham Nash’s breakup with Joni Mitchell and became Young’s first Top 40 hit as a solo artist, and “When You Dance I Can Really Love.” It also featured a self-titled track and the well-known acoustic opener “Tell Me Why,” which immediately set the tone for the album and marked a shift away from the hard-rock appeal of his previous release and into more serious singer-songwriter territory, effectively laying the groundwork for his 1972 album, Harvest.